AMD has signed a multi-year sponsorship with automaker Scuderia Ferrari, the racing division of luxury Italian auto manufacturer, Ferrari. 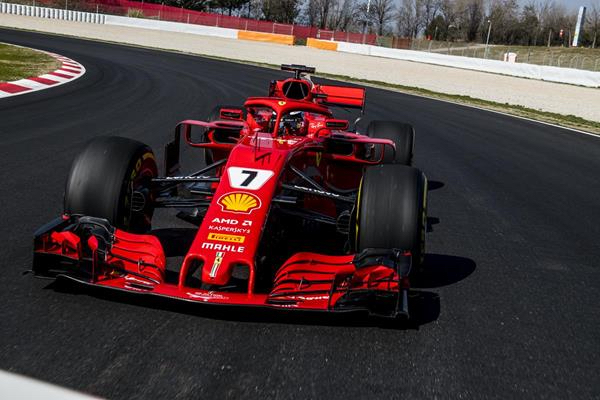 According to the agreement, the AMD logo will be visible on the nose of the SF71H F1, a single-seater car designed and produced by Ferrari to compete in the Formula 1 World Championship, as well as on the arm of the pit-crew overall and the official trucks. As part of the collaboration, AMD will also be making their technology portfolio to available to Scuderia Ferrari.